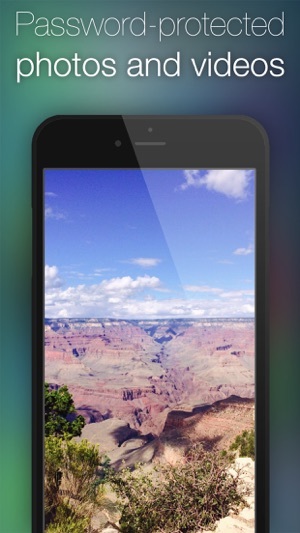 Password protection for your private WhatsApp-messages! 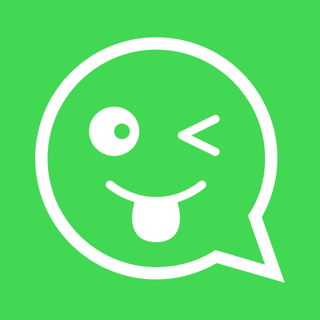 With "Password for WhatsApp Messages" you can import all your chat histories from WhatsApp via email. Nobody will be able to access the vault without knowing your secret password! 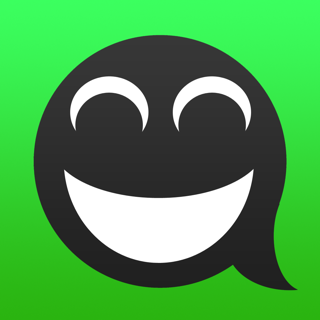 The app imports your chat histories via email and saves copies of all messages. 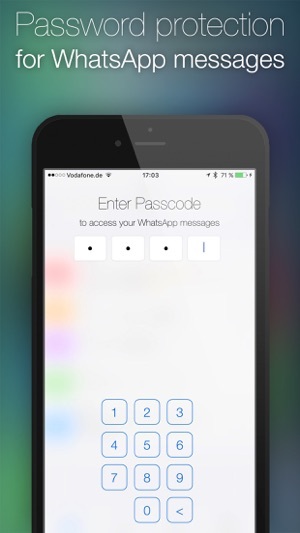 "Password for WhatsApp Messages" is a vault for copies of your WhatsApp messages. 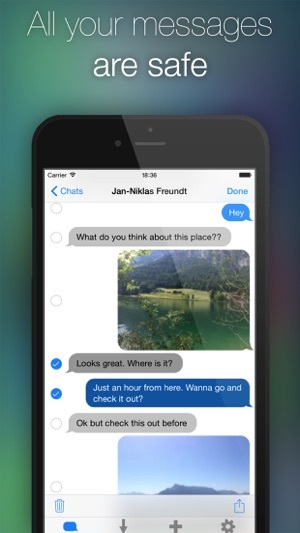 Access your WhatsApp-messages on your iPad, iPod touch and your iPhone! Your messages belong to you and not everybody who uses your iPhone, iPod touch or iPad should be able to read them. With "Password for WhatsApp Messages" nobody except you will be able to read your messages or view your private photos and videos. 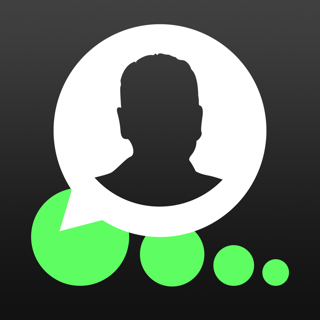 "Password for WhatsApp Messages" can import all your chat histories, including all photos, videos and audio files and let them access you from all your iPhones, iPods and iPads. 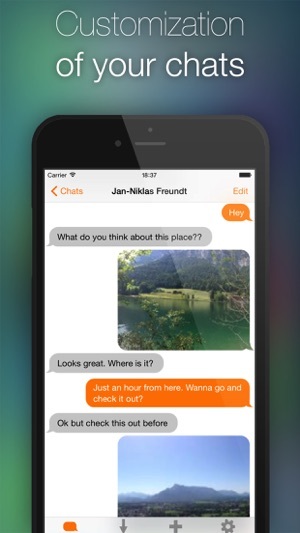 Assign custom colors to your chat histories and suddenly the chat with your friends might consist out of orange chat bubbles instead of blue ones. Do you hate it when you need to press "Load the next messages" button when you are searching for a specific message? That's why "Password for WhatsApp Messages" features endless scrolling. 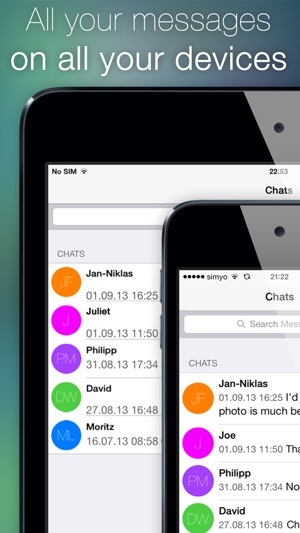 -WhatsApp-chats on iPod and iPad. Please note that you need at least one iPhone with WhatsApp installed! It imports chat but a long process. Media in chats are not imported. It goes into infinite loop and hangs. I even tried with one image chat it does not work forget about long videos.